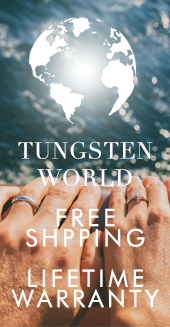 Tungsten Forever’sTM newest line of men’s black diamond rings and tungsten diamond wedding bands have been a huge hit after being introduced this summer on TungstenWorld.com. 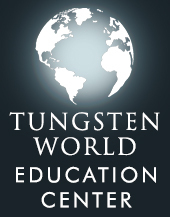 Keeping with the high demand for unique women’s and men’s tungsten rings and tungsten wedding bands, Tungsten World recently introduced a new line of men’s black diamond rings and tungsten diamond rings to their retail site. 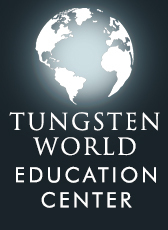 Made from the highest quality tungsten, with a keen sense of fashion in mind, Tungsten Forever’s™ newest styles have been immensely popular this summer. 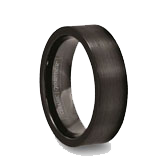 With couples eager to find the tungsten ring or tungsten wedding band best satisfying their personal tastes, men’s black diamond rings are quickly emerging as the newest trend in ultra-stylish tungsten rings. 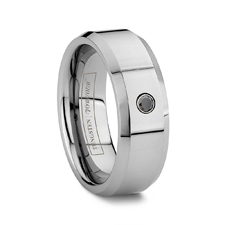 Fitted with a unique and flawless solitaire black diamond, Tungsten World’s newest additions come in a variety of tungsten ring styles including domed, pipe-cut, grooved and beveled styled tungsten rings and will be available in 6mm and 8mm widths. 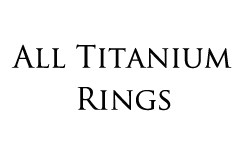 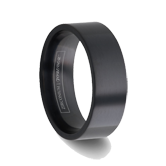 Each men’s tungsten black diamond wedding bands hand-finished and crafted to the customer’s size and width specifications, and can be further personalized with the addition of custom laser engraving to the interior of the band. To go along with the addition of men’s black diamond tungsten rings to their product line-up, Tungsten World is also keeping the ladies in mind with their latest multi-diamond tungsten ring style. The BELLA, a three diamond women’s tungsten wedding ring stone inlay, was specifically crafted with women’s hands in mind. 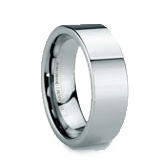 In a slim 4mm width and with 3 brilliant cut diamonds of 0.09 ctw, the BELLA pairs perfect with any of Tungsten World’s men’s diamond tungsten wedding bands completing the perfect tungsten wedding set. 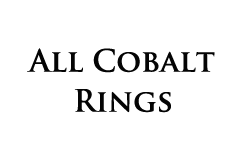 “Diamond rings aren’t always a guy’s best friend, but tungsten wedding bands are!” says Stephen McKenna, owner of Tungsten World.